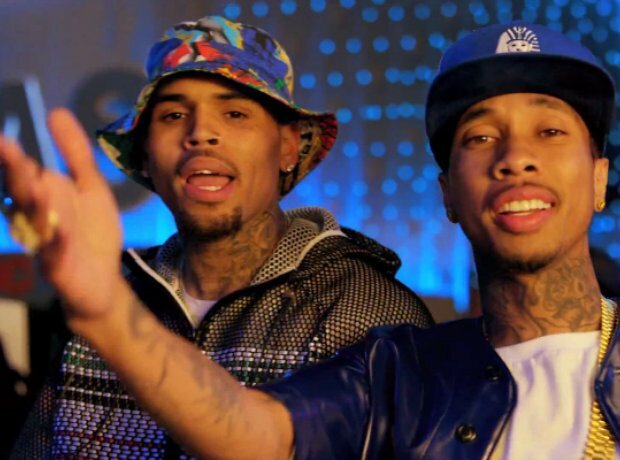 March 2014: His collaboration with Tyga, 'Loyal', went to number one while Brown was incarcerated. 15. March 2014: His collaboration with Tyga, 'Loyal', went to number one while Brown was incarcerated. "They were playing it over the speakers when I was locked up," Breezy explained after his release. "You know how they'd call you like, 'Brown you've got a visitor' - they would play the music and I thought...this is funny."